The Dual Language Feature Pack is available to purchase through the Extras section. 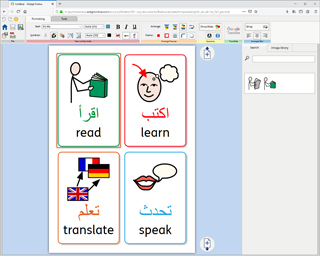 The pack contains templates that enable the creation of dual language flashcards and vocabulary with access to automatic translation. 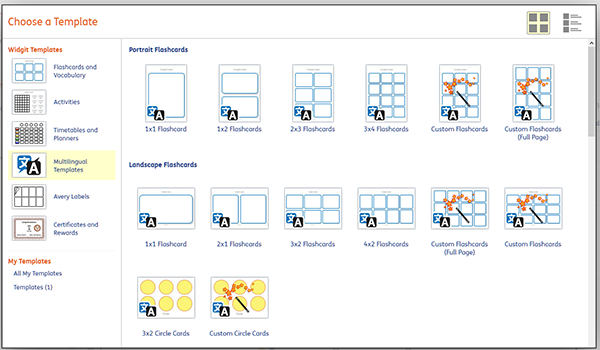 Click the ‘Create a Grid’ button to open the template options. 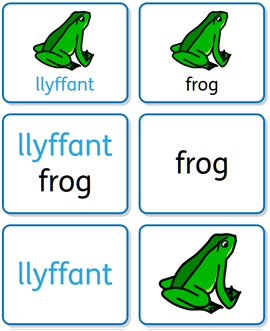 Select Dual Language Templates from the left. Then select one of the available templates to open it in the editor. When you select a template a dialog will appear where you can set the secondary language. Click Choose to see the languages that are available for automatic translation. There are over 80 languages to pick from. Many of these language also have an available speech voice, indicated by the speaker icon. Each frame contains two text areas. 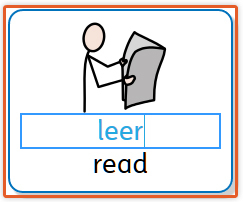 Type into the primary language text area to automatically symbolise your content. Then click the Google Translate button to automatically translate the text. 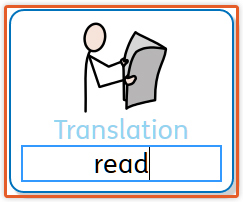 Alternatively you can type into the Translation text area and type your own translated text. Note: You can automatically translate several things at once, be selecting multiple frames and pressing the Google Translate button. You can hide and show all elements in the frame to create different purpose resources. You may wish to change the styling of all the primary or secondary text elements together. Press the select buttons to select all the appropriate text elements across the entire document. While these are selected you can chang the font formatting, colour and style. You can change the secondary language in the document Settings. You can also set what happens when a user click on the symbol in View mode. You can View a resource from the documents list or in Browse. 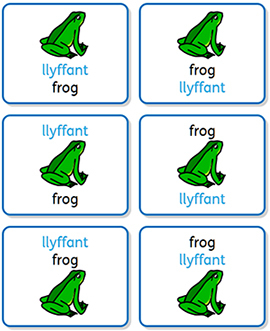 If there are speech voices available the resource will speak in the appropriate languages. Clicking in the symbol will use the speech settings set in the document.